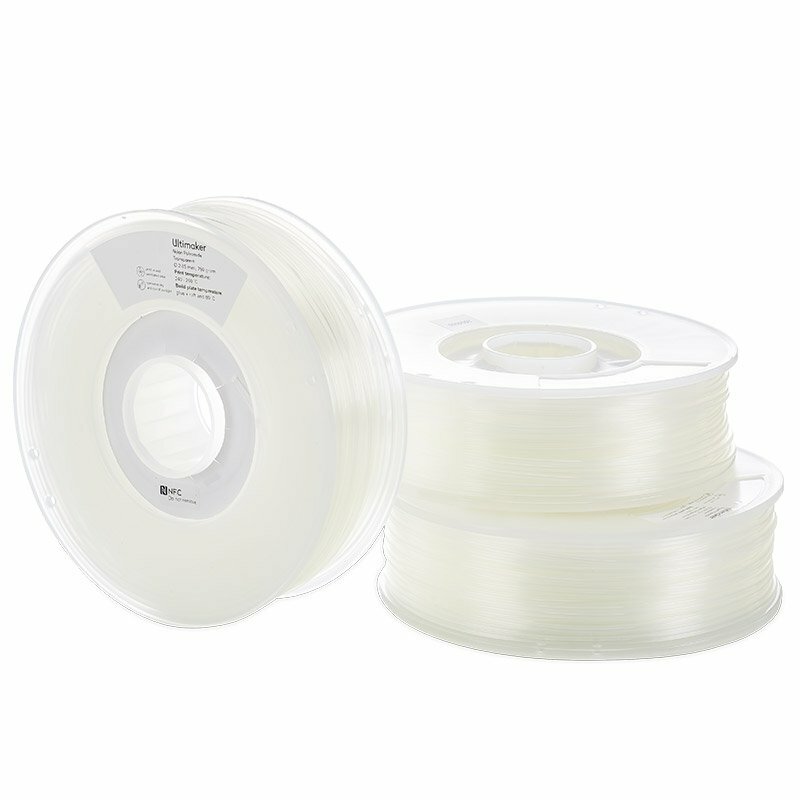 From toys to aerospace components, nylon is popular with engineers and manufacturers worldwide for a range of applications that require resistance to impact and abrasion. 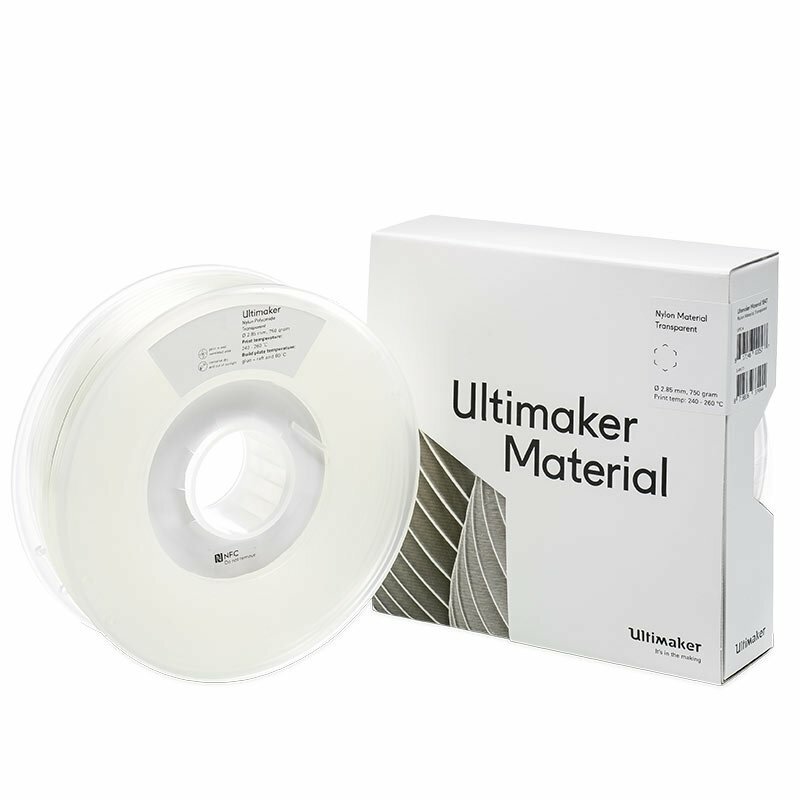 The formulation of nylon allows it to withstand moisture in all conditions. 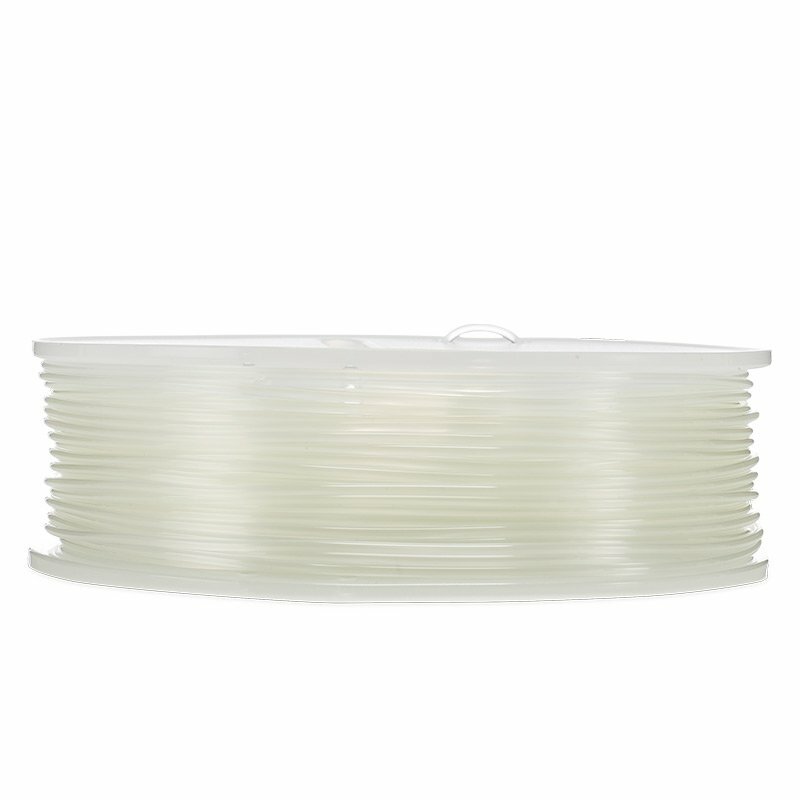 Solid, flexible and durable, nylon filament is ideal for all finished product prints.